Low-top,fly woven fabric and rubber sole style, breathable and comfort. Classic low-top sneaker featuring four-eyelet lace-up closure for easy on and off. How can I return? I trusted Walmart and didn't know there is no way to return this !!!!??? ?I ordered US 7. Usually I wear US7.5 around 38. But these shoes are too too large. Can't wear them. 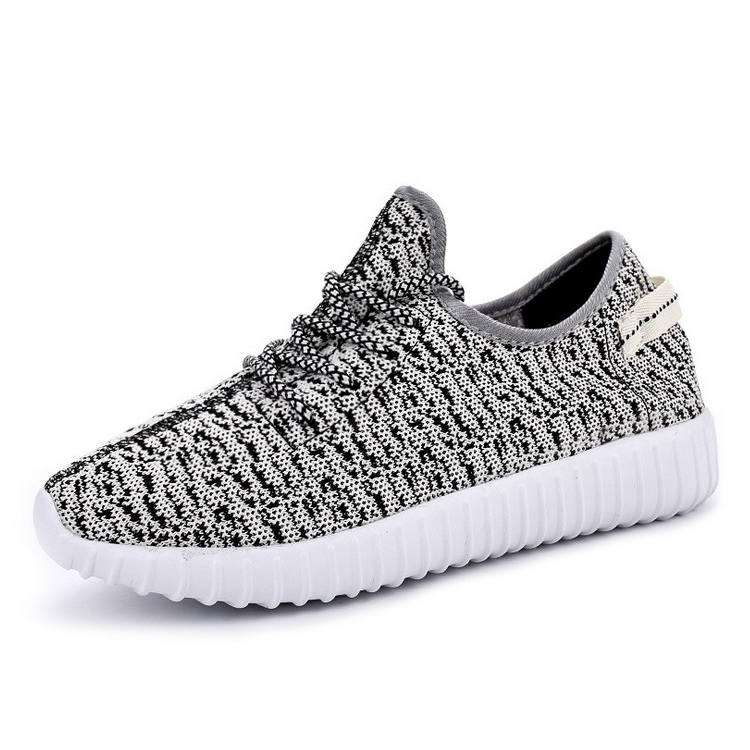 Tbook.com crawls the web to find the best prices and availability on products like Mens Womens Unisex Couple Casual Fashion Sneakers Breathable Athletic Running Shoes. This product is one of the more popular items we list which is why it is in our "hot deals" section. If you have any questions on this product, please give us a call at 734-971-1210 during the hours of 9am - 5pm EST for assistance. Thank you for shopping at Tbook.com, the Internet Department Store!